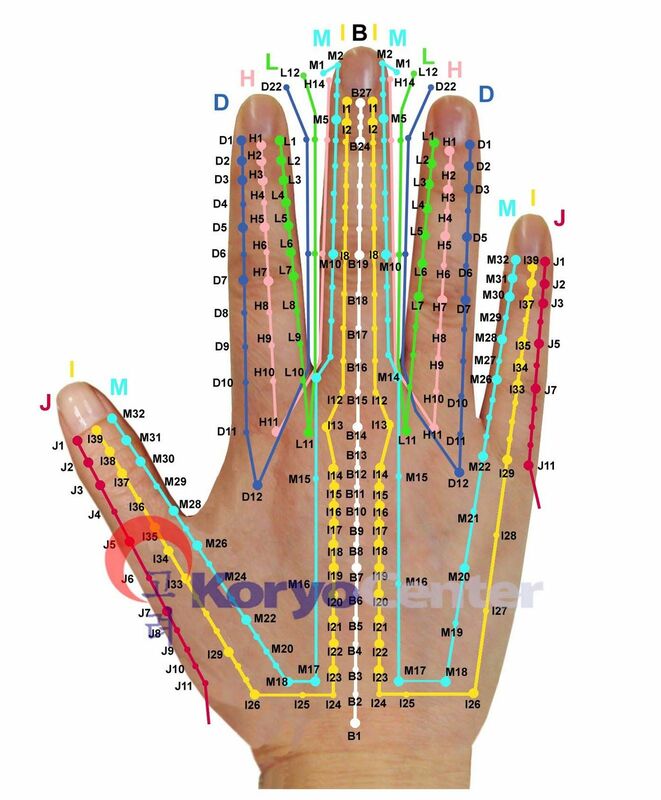 Korean Hand Energetics (KHE), sometimes called Koryo Hand Therapy, is a micro-system used in Korean medicine that is astoundingly effective at remedying both acute and chronic pain, instantaneously. This is system I have been privately trained in by one of the leading proponents of KHE in the West. Not all acupuncturists are trained in this unique system. Once I began to use KHE clinically, it quickly became a first-line of defense against pain and imbalance. KHE was discovered by the Korean military in the 1970’s and was quickly recognized as being remarkably effective at addressing pain. This system began to be used by the Korean military to address acute pain from injury in the battlefield but in time became recognized as an integral part of Korean Medicine as a whole, as it was just as effective at treating long-term, chronic pain. KHE uses the hand as a reflection of the entire body in the same way that Chinese medicine practitioners use the ear or how reflexologists use the foot. One of the virtues of KHE is that it is painless and that anyone can do it. We tape magnets to the hand or sometimes simply stimulate the hand physically for instant relief. In addition to being painless it is a tool that is taught to clients so that they can take these techniques home and apply it themselves in times of pain or imbalance. Book an appointment at Source to experience this powerful therapy.